How is your Accounts Receivable Health? 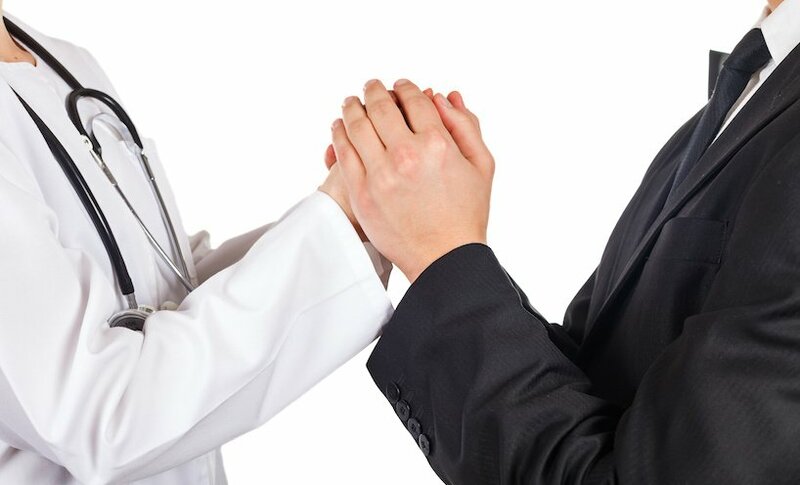 Why 90% Solo Practices Might Outsource Medical Billing Services? How Medical Billing Helps you Generate more Revenue?